Start taking classes at Red Sun CrossFit and other studios! 30 minute session to improve your range of motion and joint mobility. Helps prevent injury and sustains performance improvement. There are no upcoming “Mobility” classes on this day. 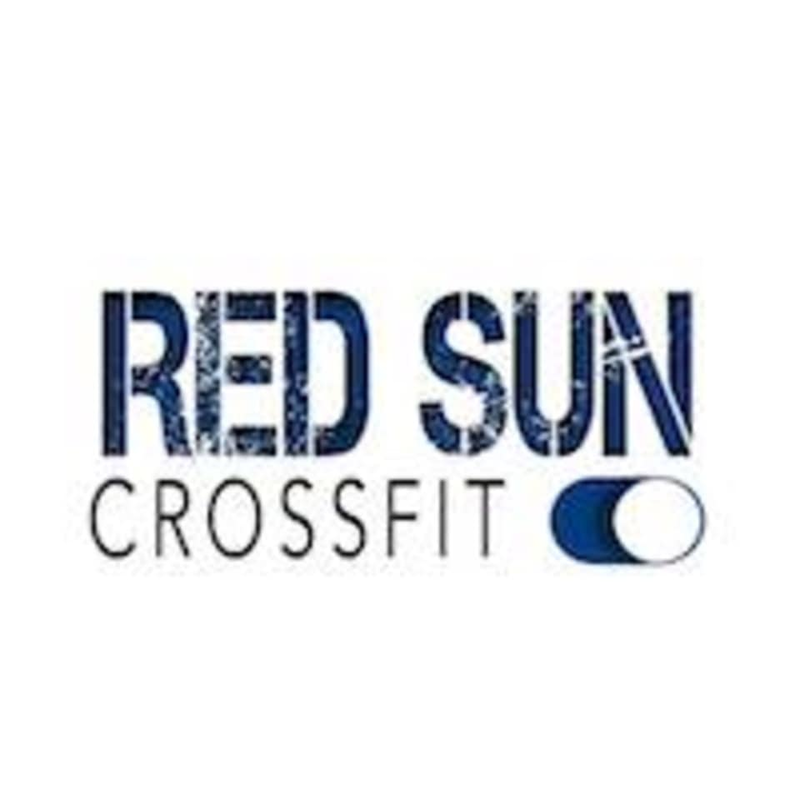 Red Sun CrossFit is located at 195 Bancroft Rd, London, UK, E1 4ET. Bike racks are available.